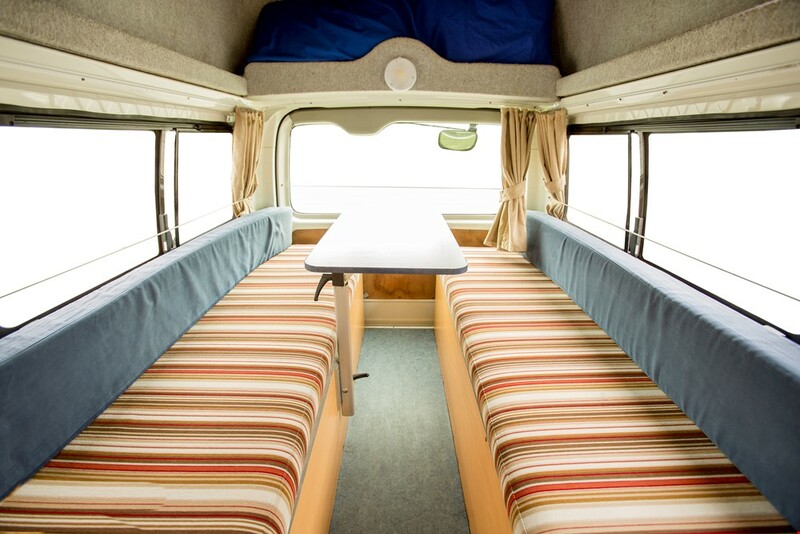 The 2 berth Hippie Hitop is perfect for your next road trip. 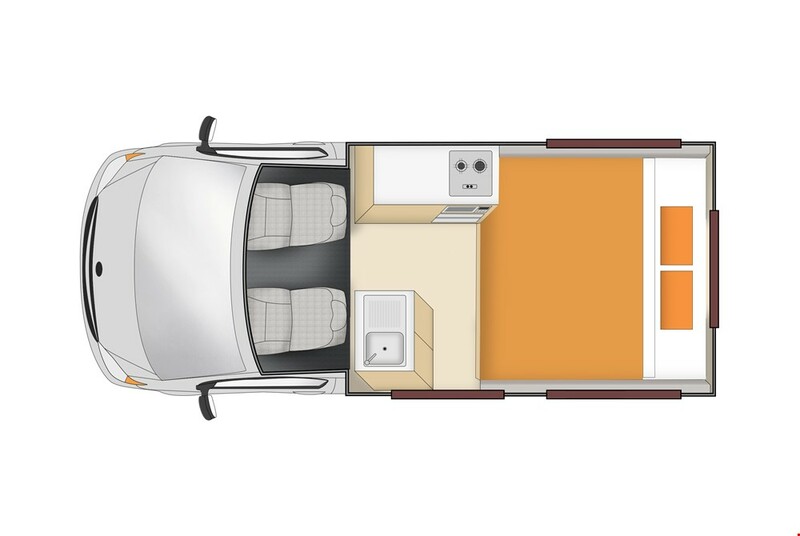 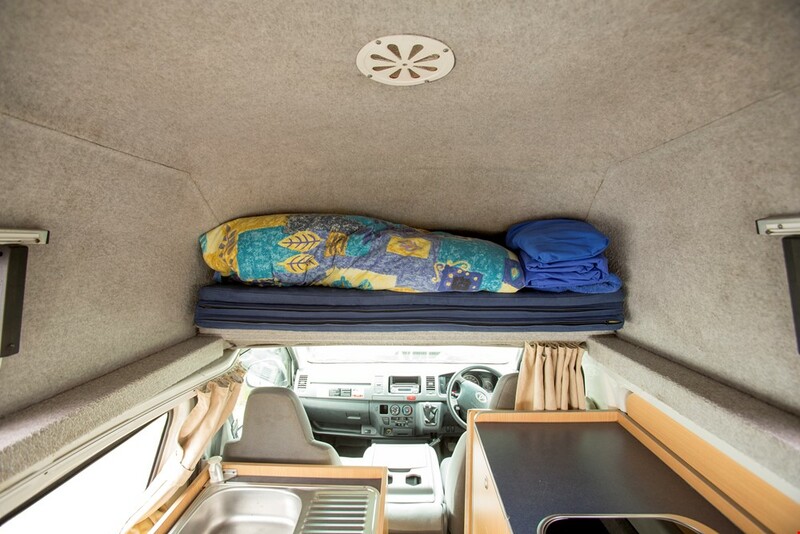 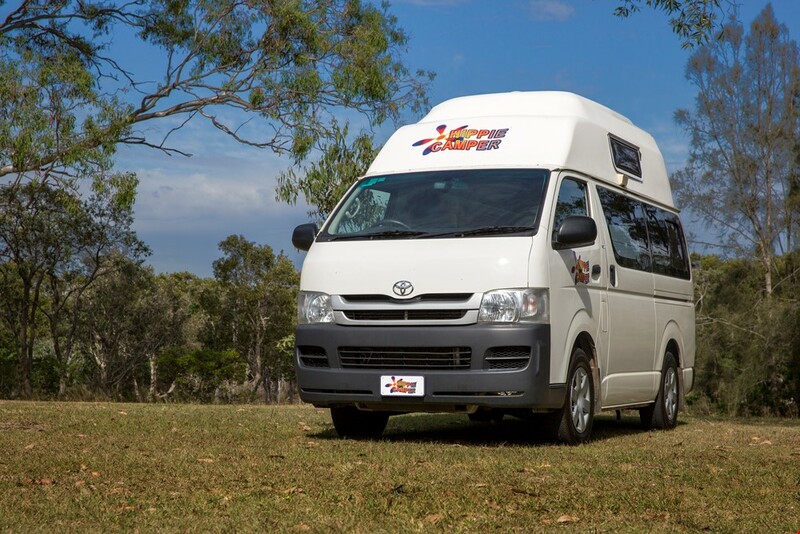 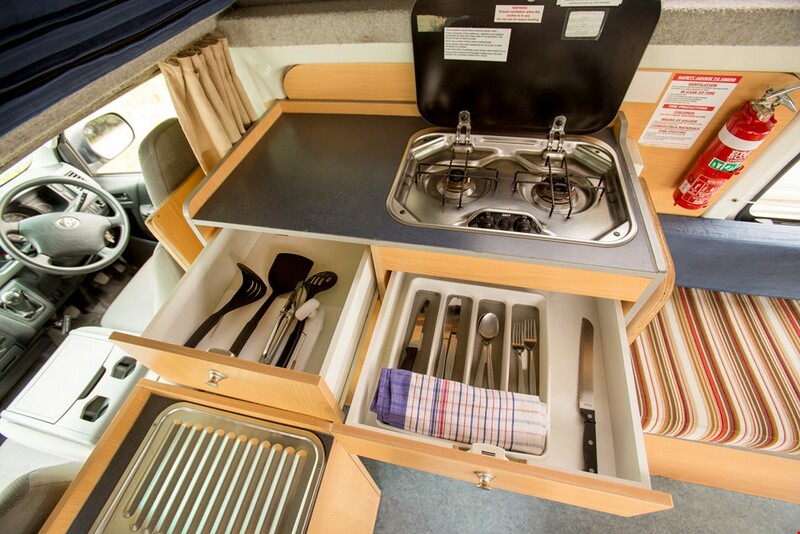 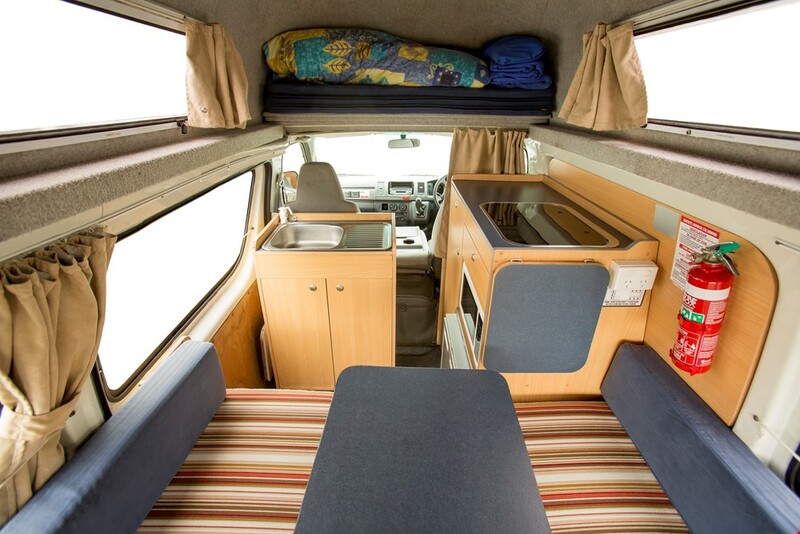 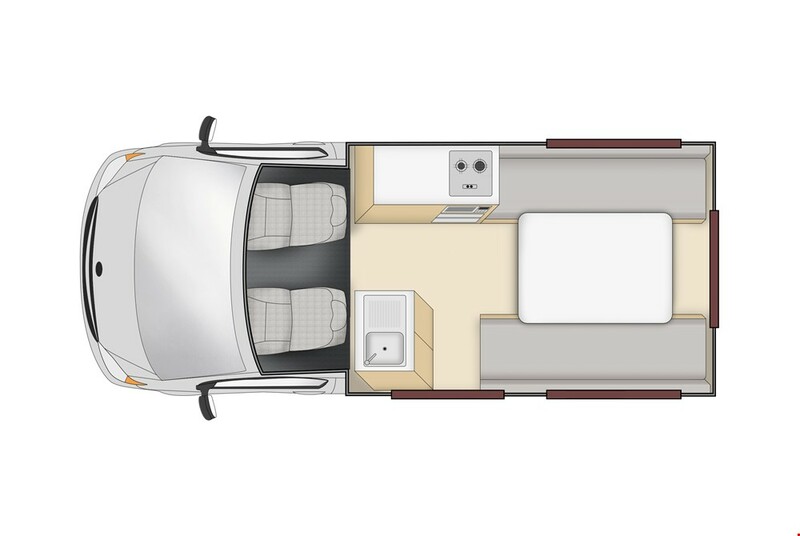 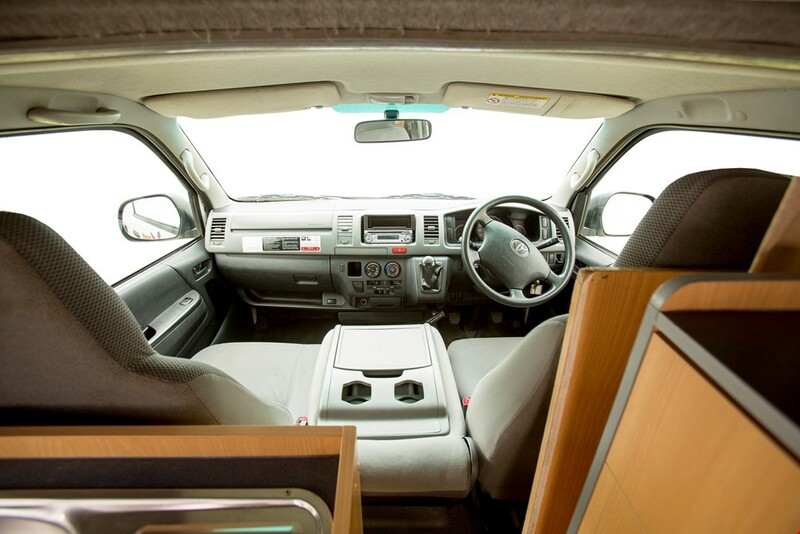 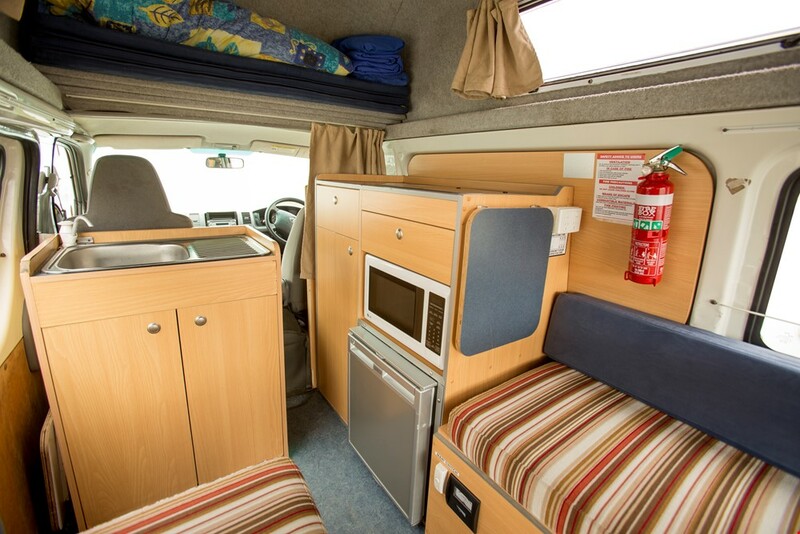 This Hitop campervan features a generous double bed, fridge, gas stove, microwave and sink. 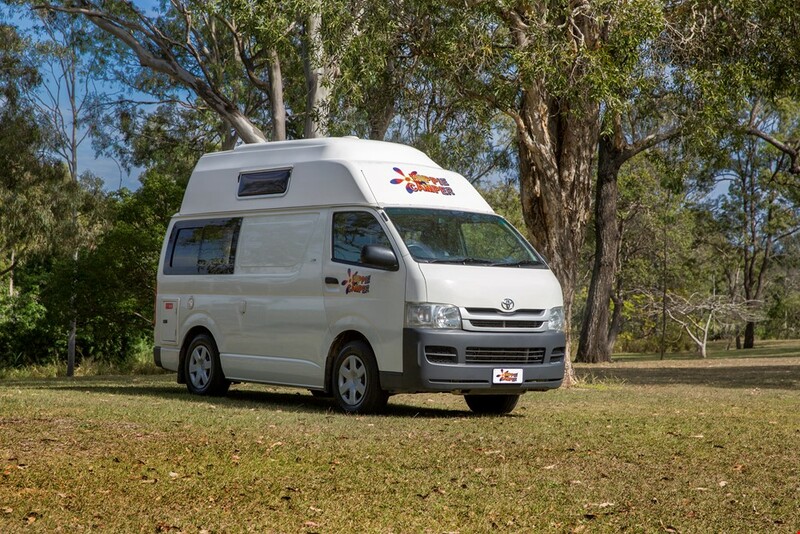 The economical 2.4L, unleaded petrol engine will ensure that you keep to your holiday budget on your Hippie Camper road trip.